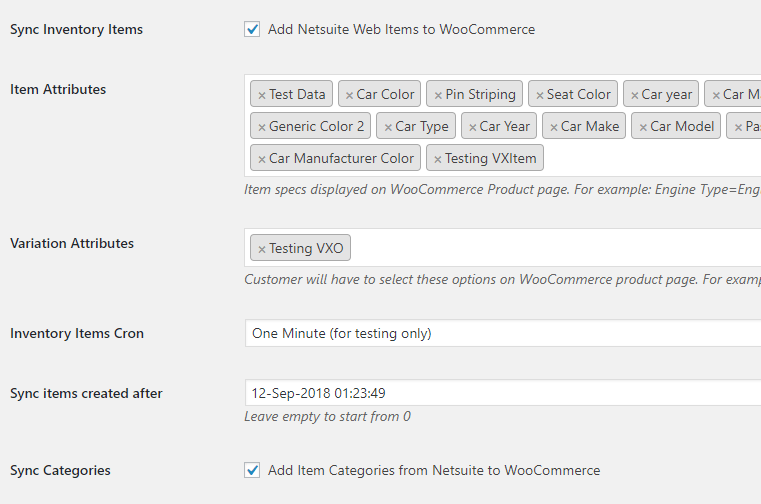 This Woocommerce netsuite connector sends Woocommerce data to Netsuite CRM. Woocommerce orders will be sent to your desired object in Netsuite CRM according to the rules you put in place. Connect Netsuite CRM Account to WooCommerce by any authentication method. Easily map WooCommerce Order fields to any Netsuite Object fields. Choose when WooCommerce Order data should be sent to Netsuite. A Feed determines how data should be sent to Netsuite CRM. You can create multiple feeds & setup conditions for sending WooCommerce Orders to Netsuite CRM. If there is an error while sending WooCommerce data to Netsuite CRM an email containing the error details will be sent to the specified email. View a detailed log of each WooCommerce Order sent (or not sent) to Netsuite CRM and easily resend an order to Netsuite CRM. Easily export Netsuite CRM Logs as a CSV file for forecasting, bookkeeping, and accounting purposes. All WooCommerce Orders are fully synchronized with Netsuite CRM entries. If you update/delete/restore an order, that order will be updated/deleted/restored in Netsuite CRM. By default all WooCommerce Orders are sent to Netsuite CRM, but you can apply filters & setup rules to limit the order sent to Netsuite CRM. You can assign task and customer to any employee in Netsuite CRM. 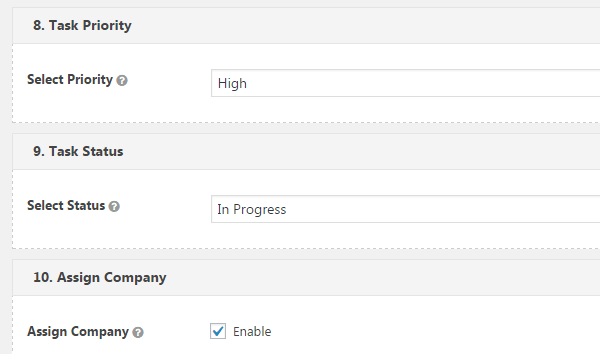 You can assign to different employees based on WooCommerce order data. Synchronize everything from Netsuite to WooCommerce. Easily integrate Woocommerce Order to any Netsuite Object(Customers or Orders). 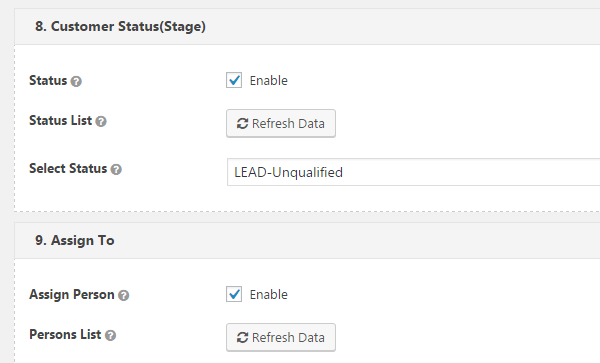 You can assign task status, priority and related contacts in Netsuite CRM.